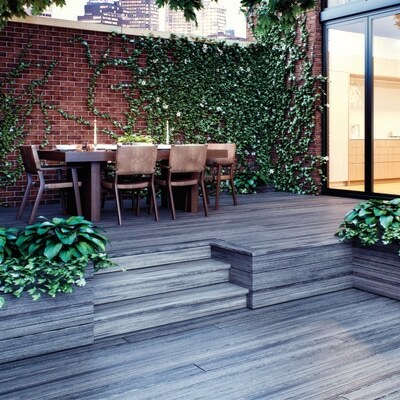 Zuern Building Products offers a wide variety of decking options. Decks are an outdoor reflection of the family’s lifestyle. While some are smaller and just used for relaxing, others will be extensive, may use several levels and include an outdoor kitchen, spa or sauna, and several seating areas. The experienced designers and Zuern’s will help you choose the right material and color to fit best with your home and lifestyle. 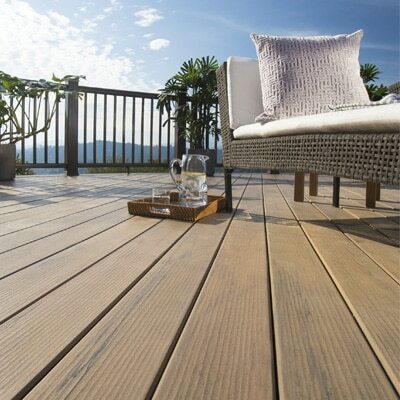 TIMBERTECH by AZEK® decking is engineered to last beautifully. These elegant, on-trend, CPVC products are protected with Alloy Armour Technology™ (AAT), the latest in materials science innovation. So, unlike wood, AZEK decking materials resist scratches, stains, insects, moisture, mold, and mildew, and come with a protection promise from cupping, cracking, and more with our 30-year limited fade and stain and lifetime limited warranties. 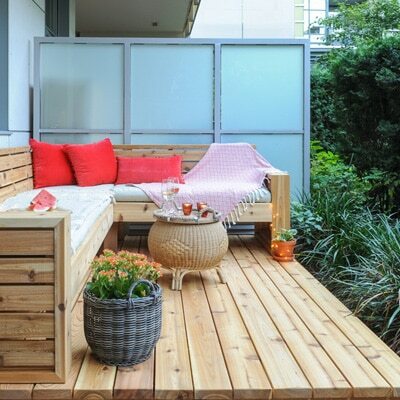 Cedar Decking and accessories let you design with beauty and strength. Cedar Creek features top quality kiln dried architectural knotty cedar, a grade that includes the attractive character of a knotty product with strength and confidence in performance. 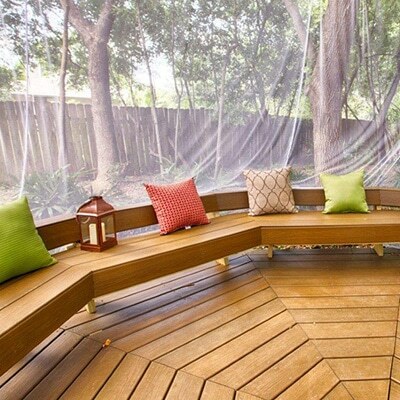 Cedar is ideal for your outdoor projects because it offers a natural resistance to decay and damage from insects. 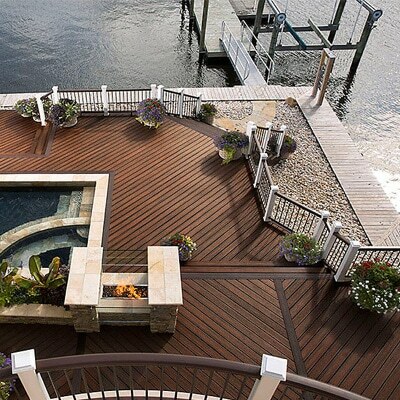 Built to be tough yet beautiful, our durable decks outperform and outclass your run-of-the-mill composite, maintenance-heavy wood or plastic-like PVC decks. This innovative vision is why in our long history, we’ve never had a field failure. 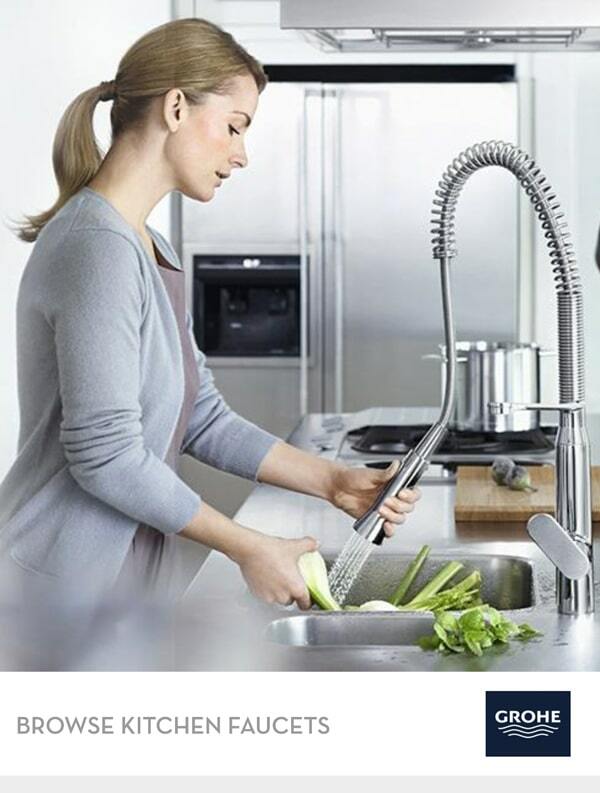 And it’s why we proudly stand behind the best warranty in the industry. 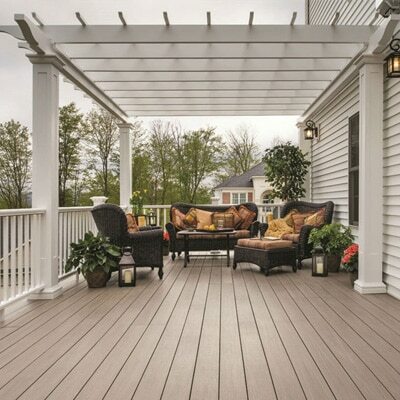 The Essential Collection® is our first-tier line of composite decking for light residential construction. Featuring a deep-embossed wood grain texture on both sides allowing the board to be reversible. A deck made with Real Cedar, one of the world’s most beautiful woods, is apt to be one of the best looking decks in the neighborhood. But Real Cedar decks have much more going for them than good looks alone. Extending living space to the outdoors, integrating home and landscape, making use of damp or uneven terrain and giving a contemporary look to a traditionally-styled home are just a few of the ways that decks make life a little better. TimberTech’s capped composite and traditional composite decking is more durable and long-lasting than traditional wood, so you can be confident the color and texture of your deck will last for years with no need to seal or stain your deck. And, unlike wood, TimberTech decking resists mold, mildew, stains, scratches, insects, rotting and fading, and it won’t splinter, warp, or cup. 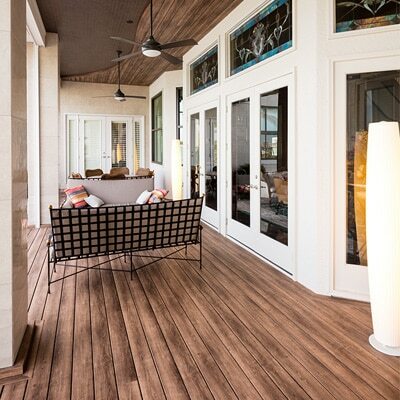 Trex Transcend®: Revolutionary Trex Transcend® Decking & Railing combines enduring beauty and unsurpassed performance. Trex Enhance®: Enhance is a high-value, low maintenance decking option that takes rinse and repeats off the weekend To-Do list. 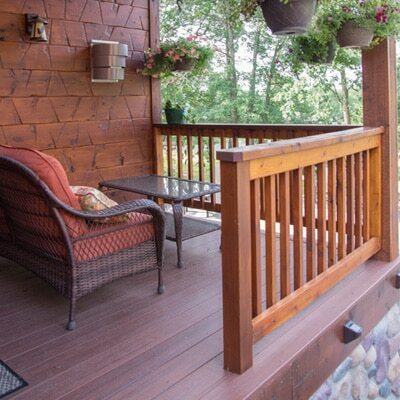 Trex Select®: Trex Select decking and railing system adds our legendary luxury to your home more affordably than ever.